signet2315 has no other items for sale. It has a large, high contrast LCD which provides precise speed readings from 0.00 knots up to 75.00 knots. 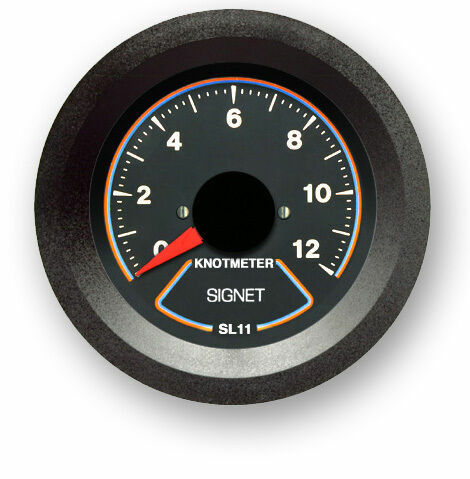 Because it reads out to two decimal places, the SL267A is ideal for trimming your sails for maximum speed. New, well packed fast FesEx shipping, highly recommend seller.